These colorful New Balance running shoes are definitely attention grabers! 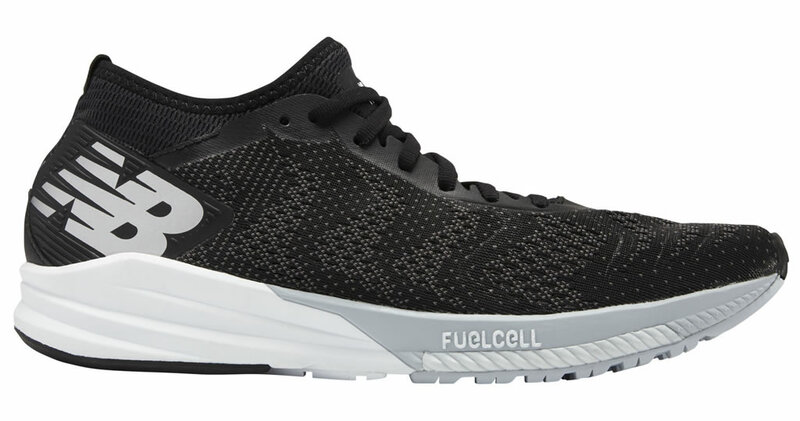 Thanks to their eye-catching Flame with Black colorway, these awesome FuelCell Impulse would get you noticed in no time when running. That’s for sure! But the model is also available in other four different version like Black with Magnet, Petrol with Light Cyclone & Black, Black with Copper, and White with Deep Ozone Blue & Black for those who want to be a little more incognito. Now that we’ve established that they feature a stunning design, let’s talk about their incorporated technologies. These awesome running shoes impress with a nitrogen-injected forefoot technology complemented by REVlite midsole technology that provides more flexibility and fluency with every step. The lightweight double jacquard upper features perforations that allow the feet to breathe while the bootie construction offers stability and ankle support. You can admire these stunning shoes for yourself in the following images before deciding if you would like to buy them. However, the $120 is likely to be a deal-breaker for some runners. Check Out The Ultimate Cricket Batting Gloves By Slazenger!